The Nissan Titan has been Nissan’s premiere full size truck since 2003, and a change has been in the works for a few years. 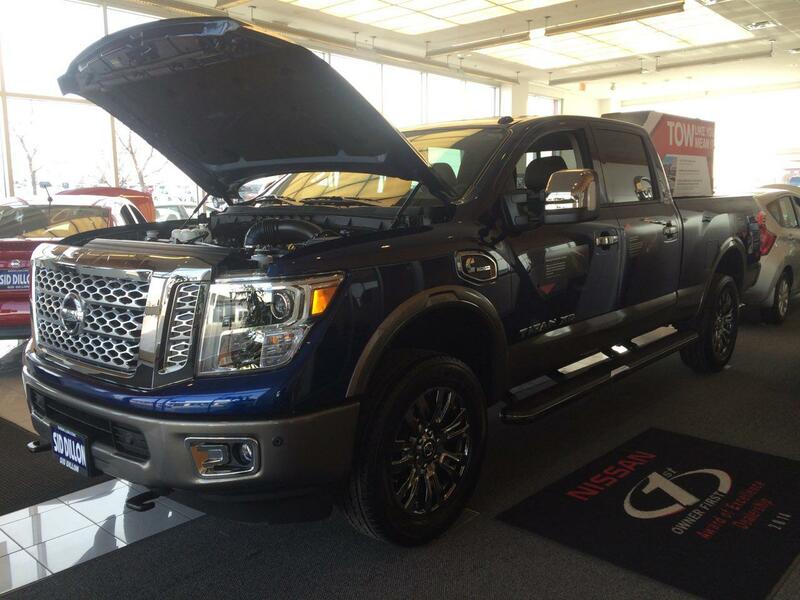 Finally, here at Sid Dillon Nissan in Lincoln, Nebraska, we have the all new 2016 Nissan Titan XD. Four arrived recently and more are on the way. Today I’ll fill you in on the new 2016 Nissan Titan XD, what it has to offer as a half-ton pickup, the inside specs, and more. First off, the the new Titan XD is a heavy-duty/half-ton pickup, which is fairly uncommon. Nissan believes many truck owners would like a half-ton truck with a diesel engine and the Titan XD meets the customer in the middle. Cummins came out with a specific 5.0 Liter V8 Turbo Diesel engine that is designed specifically for the Titan XD. The engine weighs less than 1,000 pounds, the Cummins V8 uses a multi-stage turbocharger, strong cooling and high-pressure fuel injection to help prevent the diesel fuel from gelling. Also, the six speed automatic transmission comes standard for both the rear-wheel and four wheel drive options. Looking inside the Titan XD you can see it has a lot more room than the previous model. With the shift lever now at the steering column there is now more room in the front of the cab and a larger center console with a lock option. Also getting in the back is easy for three with wide seats and a lot of leg room, the backseats also fold down for more room to haul larger items. Additionally you can flip the bottom of the backseats up and there is lockable storage units and it makes a flat surface which can be great for over sized items that need stability. The bar for technology has been raised compared to the previous Titan model. 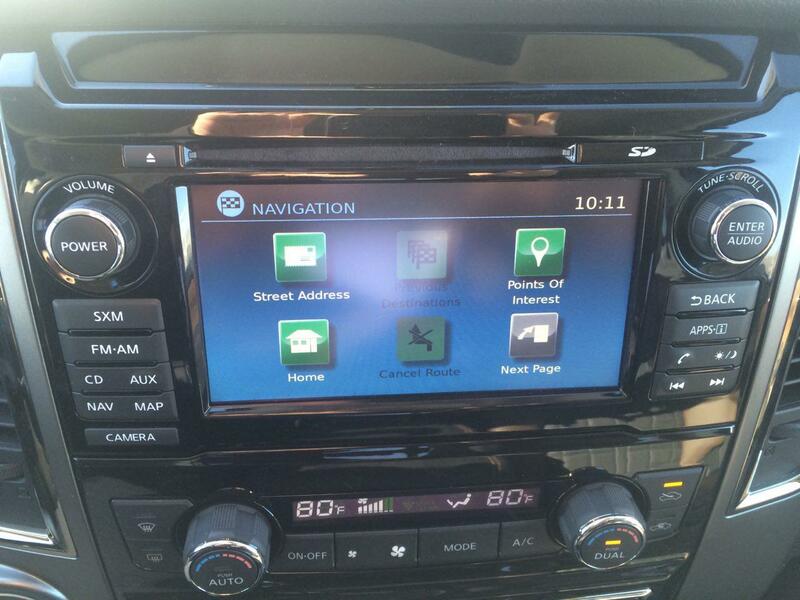 The new Titan XD has an advanced Navigation System, multiple power outlets, and a Rockford Fosgate Audio System. Starting with the navigation system which is powered by Google, the nav system makes it that much easier to find your destination. NissanConnect is built in with apps to help you stay connected on social media, music selection, points of interest and more. Also SiriusXM Travel Link gives you access to the current weather, points of interest, and traffic alerts all in your area. You can also display directions, a current radio station, tire pressure gauges, gas mileage and more in your drivers display in your dashboard. A nice little perk with the Titan XD is the Remote Engine Start System. 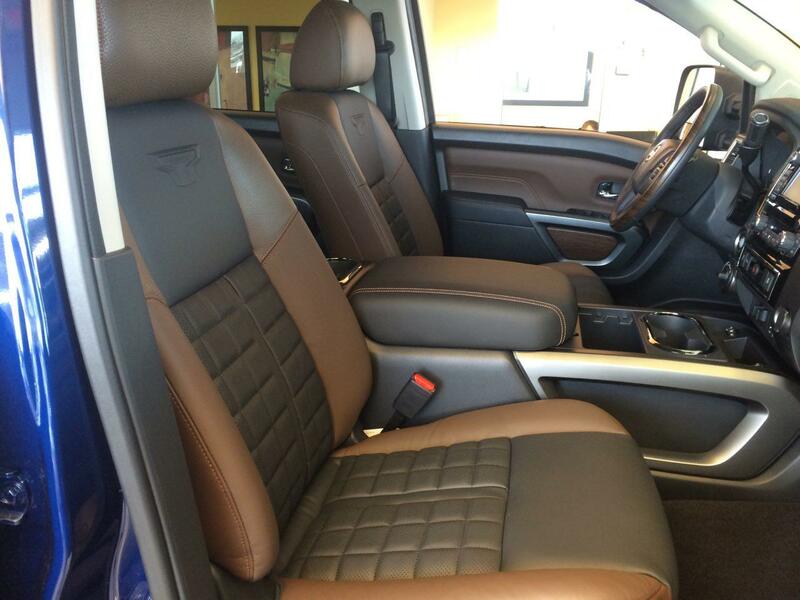 Getting in your truck will never be the same again as you will always get into a comfortable cabin. On the hot days, the Intelligent Climate Control can adjust the temperature and airflow to keep it cool. On the cold days when your windows are frosted over, the system can defrost the windows and windshield, and it can also turn on the heated steering wheel option if it is available in your Titan XD. 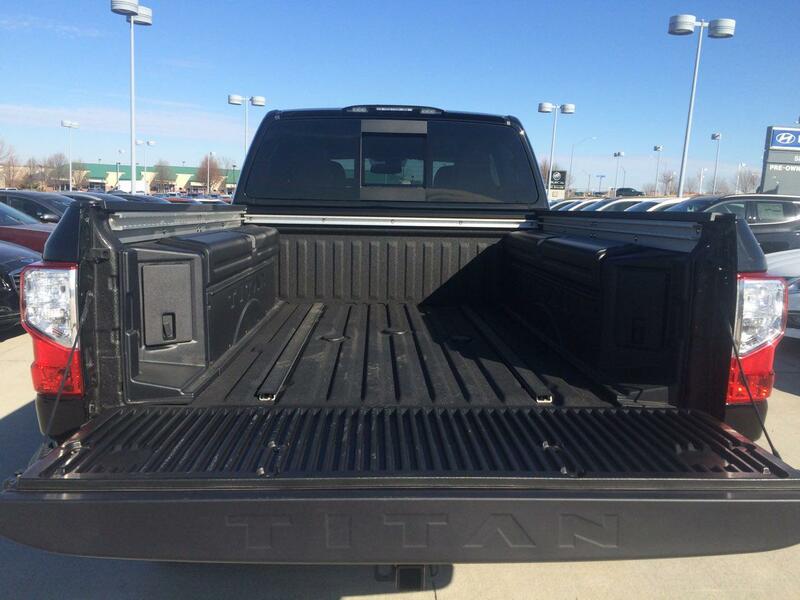 Lastly we will talk about the truck bed for the Titan XD which is loaded with different features. 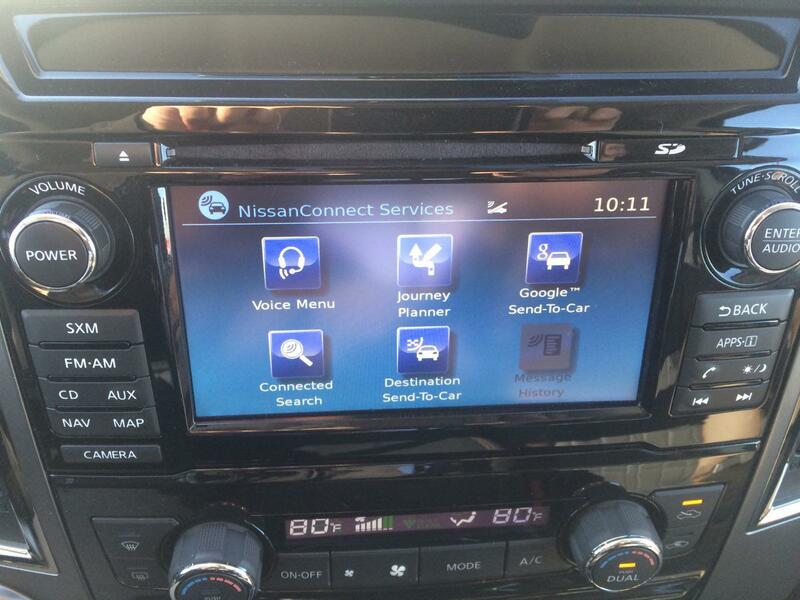 The new Nissan Utili-Track Channel System helps secure anything you are hauling on its 5 channels. A factory installed bed liner that can hold over 2,000 pounds, and also integrated bed lights that can help you to stay on the job as long as you need too. With the Platinum Reserve Titan XD, you get extra bed side storage to store more tools and items that can also work as a built in ice chest for drinks. There are 5 different versions available to the new Titan XD, the S, SV, PRO-4X, SL and Platinum Reserve. The S and SV models have six seats, while the PRO-4X, SL and Platinum Reserve models have five seats. Prices will vary for each model, the S model starts out at $40,290 and the Platinum Reserve starts at $57,470. 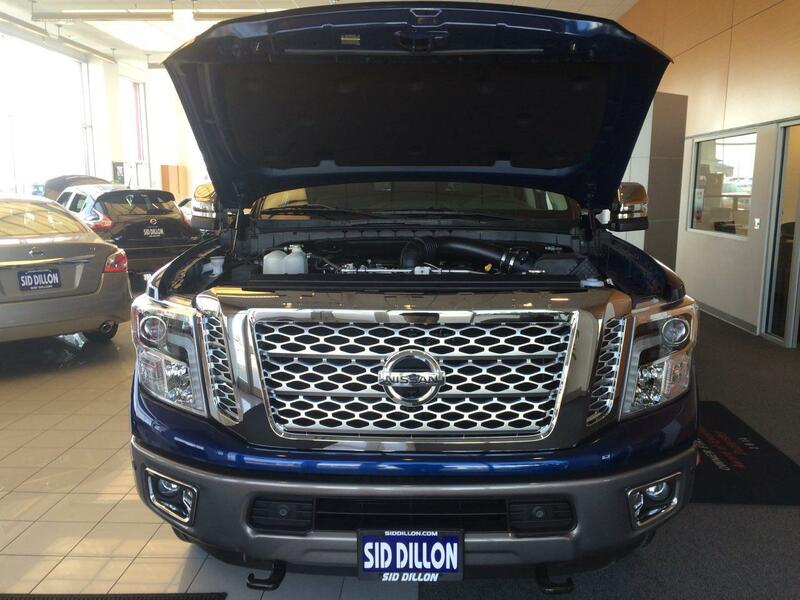 As 2016 continues more 2016 Nissan Titan XD trucks will be arriving at Sid Dillon. So stay up to date of our inventory on siddillon.com or stop by and see us at 2627 Kendra Lane in Lincoln, just south of 27th and Pine Lake Road. As always, thank you for reading. Thank you for choosing Sid Dillon.